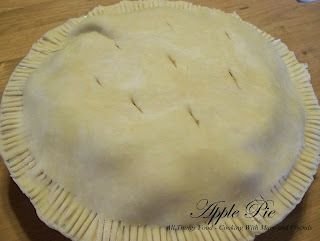 This is an old recipe for an easy, traditional Deep Dish Apple Pie! I remember many times watching my mother make this. She always added more cinnamon, because we all loved it, and never used the cornstarch to thicken it as my father liked it very juicy, but feel free to add the cornstarch if you would like the filling to be "thicker." It's perfect for the holidays and is always on my Thanksgiving table. In a large bowl, mix flour with salt and cut in shortening with a pastry knife or back of a fork until crumbly. 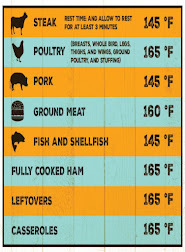 Add cold water all at once and stir until dough forms a ball. Divide dough in half. Sprinkle flour on counter and using a rolling pin dusted with flour to prevent sticking, roll out one dough ball large enough to overlap pie pan. Transfer to pie pan and even up crust as you go around pie pan. Place apples evenly in prepared pie crust; sprinkle lemon juice over apples to keep from browning. 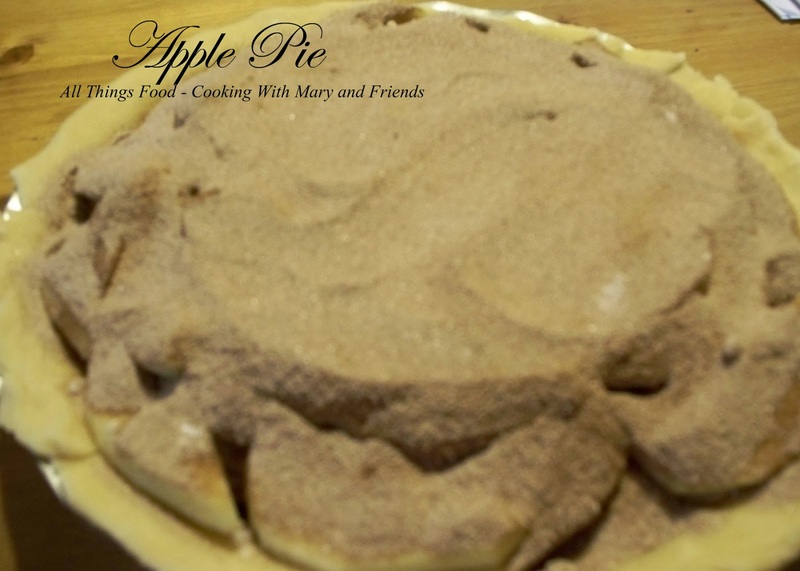 Mix sugar, cinnamon, cornstarch (if using), and nutmeg in a bowl, and sprinkle evenly over apples. Top with remaining pie crust using procedure above. Crimp edges of crusts together by dipping the back of a fork in flour and pressing around border of pie pan. Cut slits in top of crust with sharp knife to allow steam to escape during baking time. Brush top of crust with milk if desired for more even browning. continue baking 45 minutes more or until crust is brown and apples are bubbly. Serve warm with vanilla ice-cream if desired. Cook's Note - Unbaked pie can be wrapped and frozen for cooking another time. 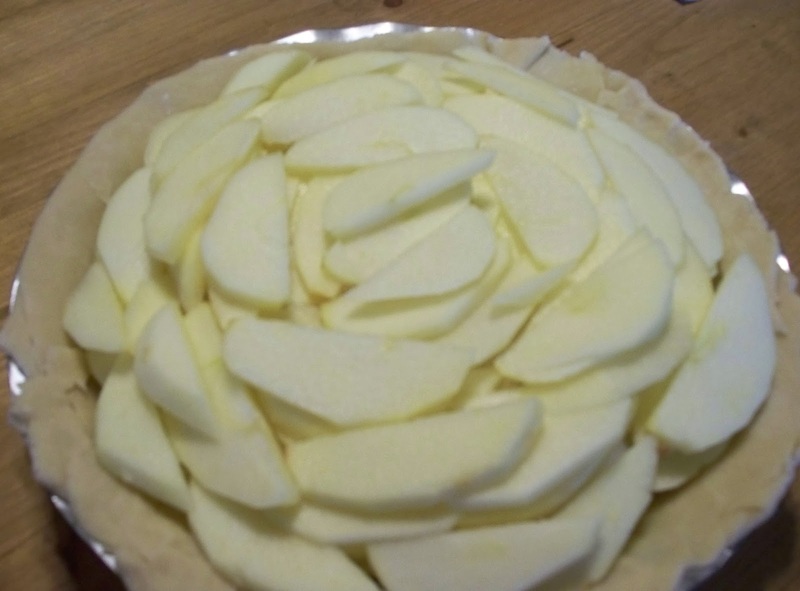 I almost always make this pie several weeks in advance, freeze it, then bake it when I need it.